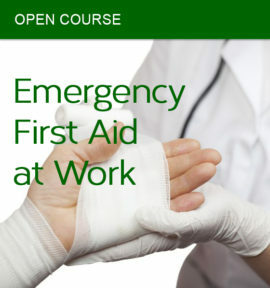 The Training Co is an Accredited Premium Centre offering a range of First Aid at Work Courses across Manchester, Wigan and Bolton. 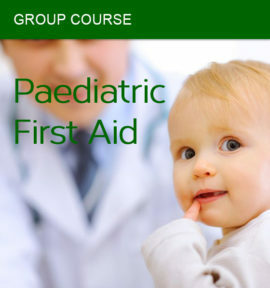 We offer both Emergency First Aid and First Aid at Work Courses, as well as Paediatric First Aid. You can join our open First Aid at Work Courses in Manchester, Wigan, and Bolton or organise a group course at your office. 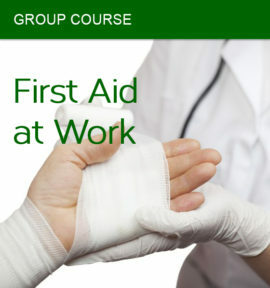 First Aid at Work Courses, Deals £495.00 £295.00 Excluding Vat Sale!